Anyone who follows the Fast & Furious franchise has already been to the Cineplex to see the latest iteration, Fast & Furious 6. Fans of Vin Diesel and Paul Walker and the gang of expert and, shall we say, incomparable daredevil drivers also have their favorite cars from the newest Fast instalment. We’ll add our top three favorites as well. 1969 Dodge Charger Daytona – Reminiscent of previous Fast films where Dom, (Dominic Toretto, played by Vin Diesel), has an ongoing relationship with 1970 Dodge Chargers, the newest version has Dom in yet another Charger – this one, a 1969 Dodge Charger Daytona. According to information on the car published by Edmunds, a total of seven were required for filming. Three survived. But these movie cars had some modifications to make them worthy of stardom: 12-inch shorter nose, slightly taller overall, slightly less elevated rear wing, and 18-inch wheels shod in 275/40R18 and 315/40R18 Nitto tires. Under the hood is GM’s 430-horsepower 6.2-liter LS3 V8, most mated with a GM turbo three-speed automatic transmission. And the car’s interior is completely redone with a minimalist design. 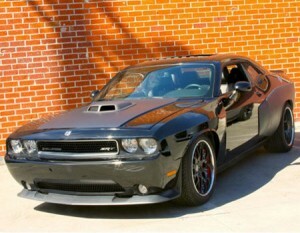 2011 Dodge Challenger SRT8 392 – At the end of the previous film, Fast Five, Dom winds up owning the 2011 Dodge Challenger SRT8 392. The same Challenger appears at the beginning of Fast & Furious 6. Practically new, the Challenger didn’t need any mechanical outfitting for its already fire-breathing 6.2-liter V8 and the interior is practically stock (just the center console removed). A total of four were graciously provided by Chrysler. During the course of filming, one was crashed, one cut up (for green screen film work), and two ultimately went back to Chrysler. Best of all, you can still find some 2011 Dodge Challenger SRT8 392s for sale used. How’s that for a happy ending? 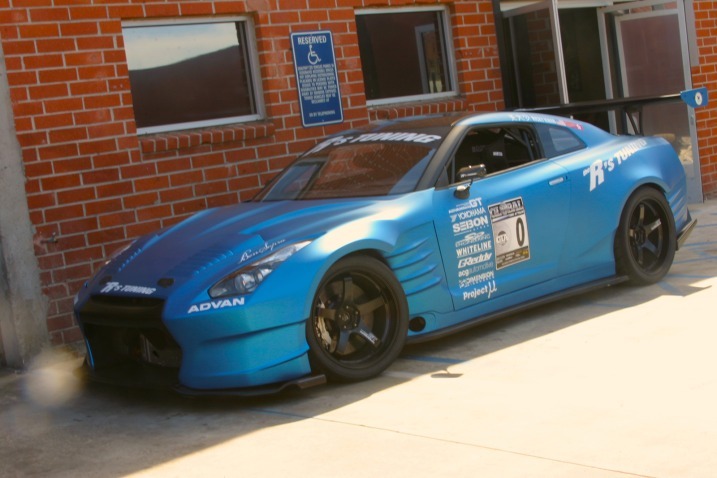 2010 Nissan GT-R – While on the topic of resurrection, or revisiting endings of Fast films, the stock ending has both Dom and Brian O’Conner (played by Paul Walker) showing up with some insanely powerful vehicles: Dom, some version of Mopar’s best and Brian with an off-the-charts Nissan GT-R. Fast and Furious 6 is no different, but here, the car that Brian pilots is a 2010 Nissan GT-R. Before you scour the classifieds to try to find this beast, however, be forewarned: there aren’t any. This single car was massaged so thoroughly inside and out (and, yes, it did survive filming), that everything is as far from stock as Earth is to Mars. So, while this supercar only shows up at the end of Fast and Furious 6, if history is any clue, it will appear in the next instalment about a year from now (July 2014) when the seventh Fast film debuts worldwide.